Issues with or poor driving record? 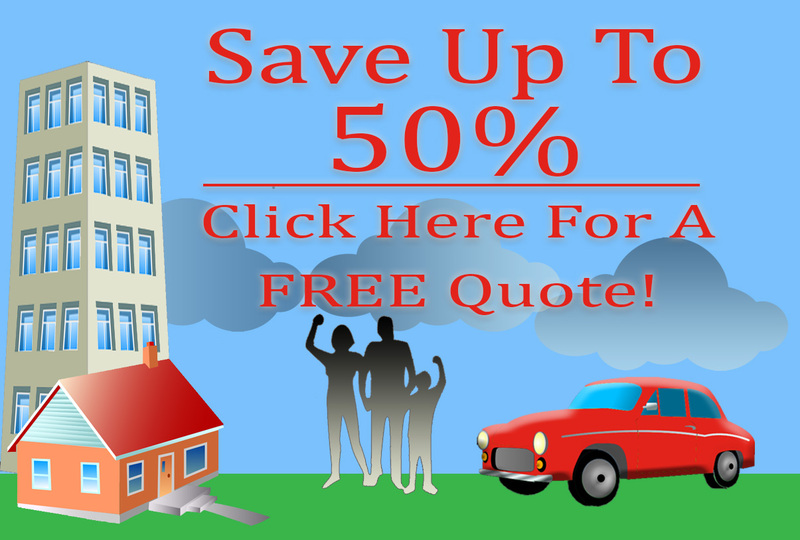 Are you struggling to find auto coverage? No problem. American Insure-All® can help by filing and providing information on SR-22. What is an SR-22 Insurance Form? SR-22 insurance also refers to proof of financial responsibility. For problem drivers who are a liability, filing the SR-22 form can help. Filing this form serves as proof of a problem driver’s financial responsibility to an insurance company. 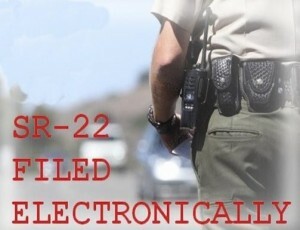 How Do I File an SR-22? SR-22 forms can be filed by working with an insurance agent. The process requires paying a filing fee with your insurance company (such as American Insure-All®), setting a mandatory coverage amount, and filing the SR-22 with the Department of Licensing. If your SR-22 form is accepted by the Department of Licensing, it must be maintained for a minimum of thirty-six months. If the problem driver chooses not to renew or defaults on monthly insurance premiums, then the state will be notified and the driver’s license will be revoked. But by working with an American Insure-All® insurance agent, you can avoid this problem. American Insure-All® insurance agents recommend renewing the SR-22 form at least forty-five days in advance to prevent driver’s license revocations. If you believe you are a problem driver or have had a poor driving record and you think you might require the SR-22 form, contact an insurance agent at American Insure-All® today by calling (888)411-AUTO. We can help, and want to help you! Pay the correct processing fee to the agency. The fee amount may vary between agencies. You can request an insurance quote from our and companies such as American Insure-All® will allow you to request a SR-22 filing automatically. As per the State laws of Washington, the minimum mandatory amount of coverage should be $25,000 for bodily injury for one person in one accident, $50,000 for two or more persons in one accident and $10,000 for property damage in one accident. Upon receiving the request from the agent the central office then sends the SR-22 directly to the Department of Licensing in about 30 days. If accepted, you will receive the SR-22 from the agency along with a letter from the Department of Licensing. The SR-22 has to be maintained for a minimum period of 36 months. If the motorist does not renew it at least 15 days before the expiration date the agency notifies the State. The State may then suspend the driving record of the motorist until the insurance is reinstated. So it is advisable to renew the SR-22 at least 45 days in advance. If you are not residing in Washington State, but have had some issues in the past, you still have to file a non-owner SR-22 to release your license, regardless of your current state of residence. No vehicles are covered in this type of policy, but you need to have a local insurance on all the vehicles that you own. This would be a Washington State SR-22 policy with an out-of-state mailing address. Residents that need SR-22 filing in other states, can obtain those documents through American Insure-All®. An amount of $60,000 in cash or approved collateral of equal value can be deposited with the State Treasurer in place of the SR-22.